(Text automatically translated) Cottage with 4 apartments in a new building the apartment is tastefully decorated. South facing terrace with massive Meije near the ski slopes and hiking summer and winter.The Owner lives on site to serve you and help you during your holiday. Rates are regressive depending on the number of people and depending on the length of stay and season. Pets are allowed. Bon accueil et le propriétaire est très disponible. "Une location située face à La Meije, au départ de nombreuses randonnées superbes (Plateau d'Emparis, Pic du Mas de La Grave, Lac du Goléon...) qui pourrait être un "must" si seulement elle était entretenue et mieux équipée au niveau ménager ! Dommage !" (Text automatically translated) from Grenoble, follow after the Grave "the Terraces" (3km), third house on the right as you enter the village. 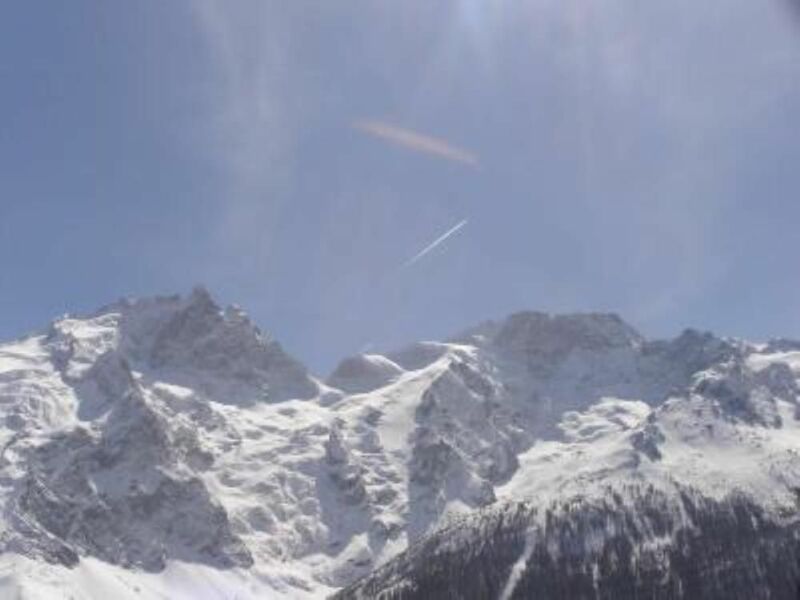 (Text automatically translated) At the center of the ski resorts of Oisans La Grave offers, off-piste skiing family ski, mountain biking, snowshoeing, hiking, mountaineering, rafting, climbing ... A great 20 minutes baths Monetier les Bains.